Mark Shreffler - Part 2 - Scientology Rearview Mirrors 1970-2010. Mark Shreffler - Part 1 - Working with L Ron Hubbard. Scientology Outside of the Church presents "An Evening with Mark Shreffler" Part One, where we discuss his early days in the church, communication, and his participation on the Pro Tr's pilot. Enjoy! 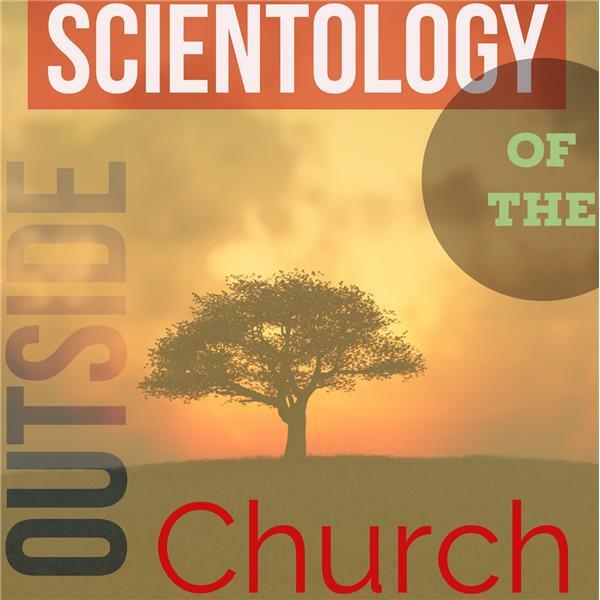 John Aaron Williams is a former Marketing Exec with The Church of Scientology. John has left the Church and fulfilled a dream of delivering the Technology outside the Church, unencumbered by the Church and it's internal corruption. An evening with independent Scientologist, Jim Logan. Our first Tech Panel of the 2011 Season with Trey Lotz, Dan Koon, Dexter Gelfand, and Jim Logan.